New President Holidays are specialist tour operators and offer ATOL and ABTA protected holidays in North Cyprus and holidays in Turkey. North Cyprus with miles of sandy beaches, glorious sun shine and rich heritage, offers holidays for discerning travellers without the masses of tourists like other Mediterranean destinations. Istanbul is at the meeting point of Asia and Europe and offer diverse cultures, tastes and unique expereinces of both modern and old, East and the West in one city. New President Holidays now offer short duration Istanbul City Breaks or longer duration Istanbul holidays. Check our Istanbul page for more information. All package holidays featured include return flights, accommodation and transfers. All flight-inclusive holidays on this brochure are financially protected by the ATOL scheme. When you pay, you will be supplied with an ATOL Certificate. Please ask for it and check to ensure that everything you booked (flights, hotels and other services) is listed on it. Please see our booking conditions for further information or for more information about financial protection and the ATOL Certificate go to: www.atol.org.uk/ATOLCertificate. New President Holidays feature a great range of North Cyprus hotels and Istanbul Hotels which are handpicked and inspected yearly. Best value hotels with prices from only £11 per person per night are available for those hunting bargains. If you are looking to indulge yourself in luxury with one of the 5 Star hotels in North Cyprus with SPA facilities and private beach, New President Holidays offer hotels in Famagusta and hotels in Kyrenia with great service. There is a selection of adult only Bellapais hotels offering quite and relaxing atmosphere for adults.Holidays in Famagusta and holidays in Kyrenia can be enjoyed in family friendly hotels with facilities to entertain the whole family. Hotels in Istanbul are now available to book online. A selection of hotels located conviniently near to the old city is perfect to discover the history and culture Istanbul offers. 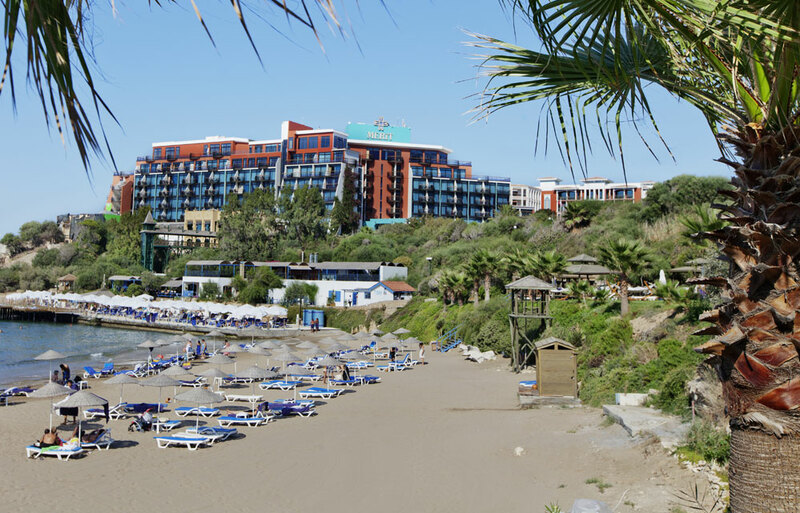 North Cyprus hotels featured on our website are listed below in alphabetical order for your convenience. By clicking on hotel name of your choice, you will be taken to the page where you can book your package holiday including: return flights, hotel of your choice and resort transfers.